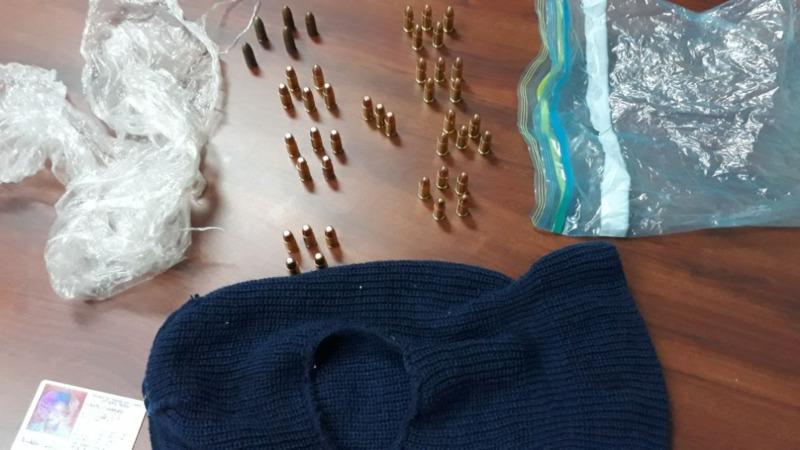 The office of the Commissioner of Police is being blamed for the Government's failure to replace faulty firearms for Chaguanas Municipal Police officers. On Sunday, the Trinidad and Tobago Newsday reported that the officers were working with faulty weapons and have been calling for replacements since November. 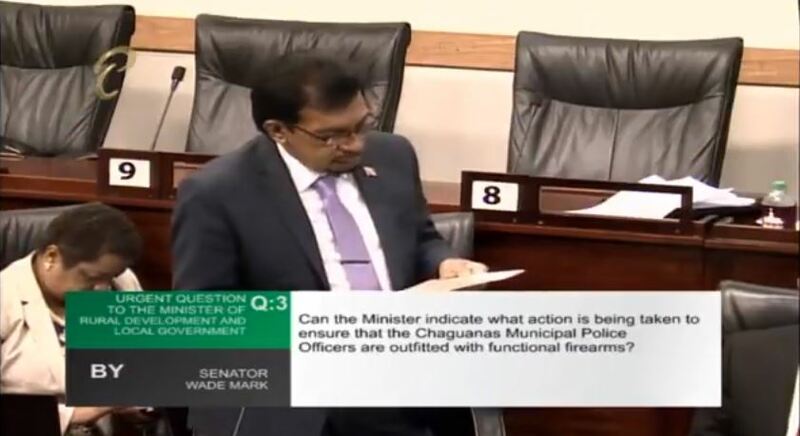 Responding to an urgent question in the Senate on Tuesday, Rural Development and Local Government Minister Kazim Hosein outlined the importance of ensuring that the municipal police officers are outfitted with the necessary equipment to protect and serve members of the public. He noted that a system is in place to allow for the acquisition of new firearms and assured that the steps are being followed to ensure that the concerns are addressed. 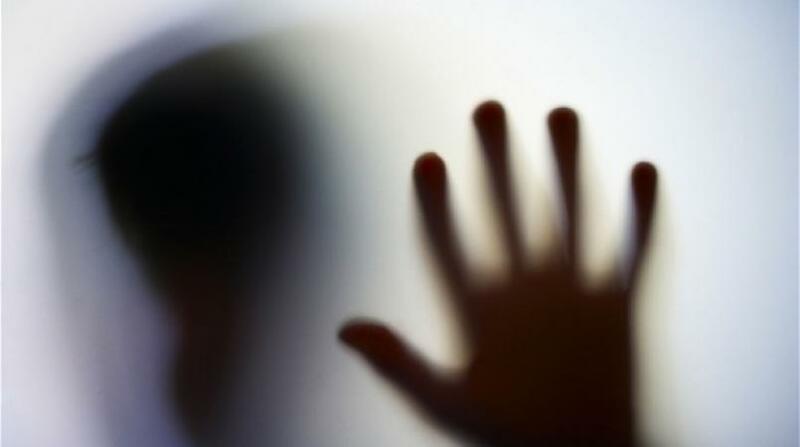 "The assistant commissioner of police is handling this issue and it is receiving his urgent attention. The inspector at the Chaguanas Borough Corporation has been asked to submit the name of the provider for the firearms which was supposed to accompany the request for the clearance to purchase the weapons and once this information is provided, the approval process can move forward right away." Why weren't the firearms provided earlier since officers made the request in November 2017? Well, according to the Minister, the letter with the application was lost. "The procedure is that the name of the provider must be submitted to the Commissioner of Police with the request for clearance to purchase firearms. 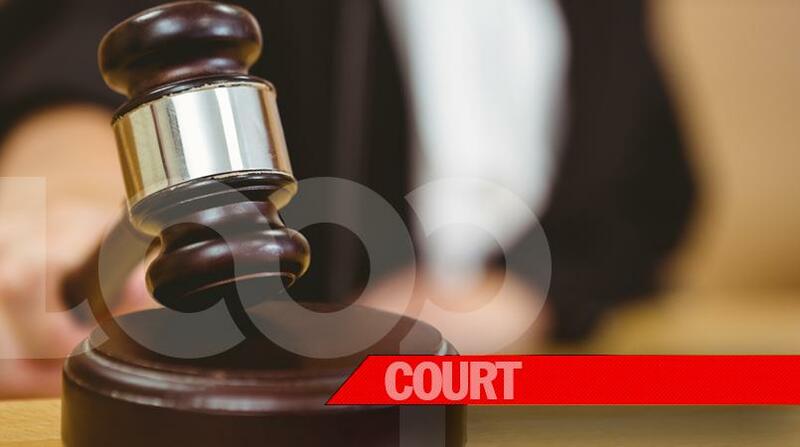 In the case of the Chaguanas Police, the first request was lost by the office of the commissioner of police and a new request was submitted in November 2017 but without the name of the provider. The inspector of the Chaguanas Corporation was contacted yesterday to submit the name of the provider so the process can be completed."